Are you in need of carpet cleaners services? 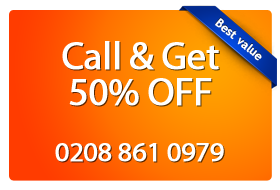 Magic Carpet Cleaners in Willesden NW10 will provide you with the best cleaning service possible. Our staff has years of experience; they are certified, fully vetted and insured in order to provide our customers with quick and efficient carpet cleaning services at a very competitive price. 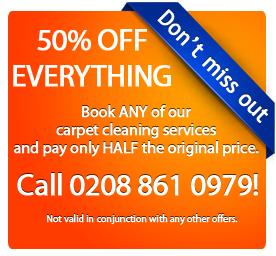 The staff at Magic Carpet Cleaning in Willesden NW10 use cleaning solutions and equipment provided by the industry leaders to tackle all cleaning jobs no matter the difficulty or the size. We can handle the dry cleaning, steam cleaning jobs on all your rugs, carpets and upholstery. We guarantee your satisfaction at the end of each cleaning job. You can rely on us for efficient service because our staff goes through continuous training in carpet care.